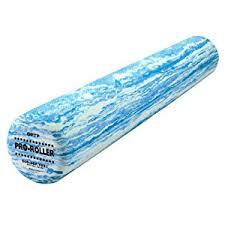 Roper Physical Therapy offers Foam Roll Workshops each month taught by Shannon Mullaly, PT, MPT, CIMT, CSCS. In this one hour Foam Roll Workshop, you will learn techniques to roll out from head to toe and receive a foam roll exercise booklet to take home. Self-myofascial release or foam rolling allows you to relax muscles, reduce pain and restore muscles to their normal length-tension relationships and function. To register call 980-298-6706 or Email Us. $45- with the purchase of an OPTP foam roller or $25 – bring your own!